A growing number of families with school age children reside in affordable housing settings. 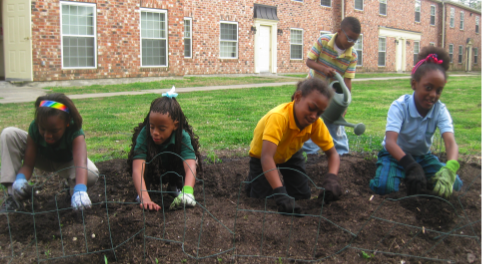 Many of these intentional communities have access to afterschool programs provided by resident service organizations. Housing-based afterschool programs for children and youth represent the third place for afterschool programs, following those that are operated within public schools and the community. 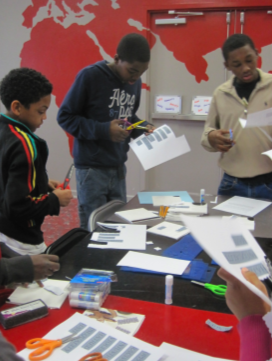 It is essential that we shine a light on the importance of youth programming within these settings, which have previously been overshadowed by school and community-based programs. Afterschool programs in affordable housing settings often have superior knowledge of and access to the families of the young participants and have the advantage of being open during school holidays and during the summer. You can learn more about this critical setting by clicking on the articles below. In Afterschool Programs in Affordable Housing Communities, we provide a brief overview of affordable housing communities and explain why in many cases these settings are the best places to offer afterschool programs to low-income families. We offer a number of comments based on our interviews with several leaders of resident service organizations who support afterschool programming. In a second article, After School and Beyond: A Profile of Hope Through Housing Foundation's Youth Development Program, we focus on one resident service organization and take a close look at their efforts to provide quality afterschool programs at 37 locations. To review Hope's evaluation of their programs, click here.